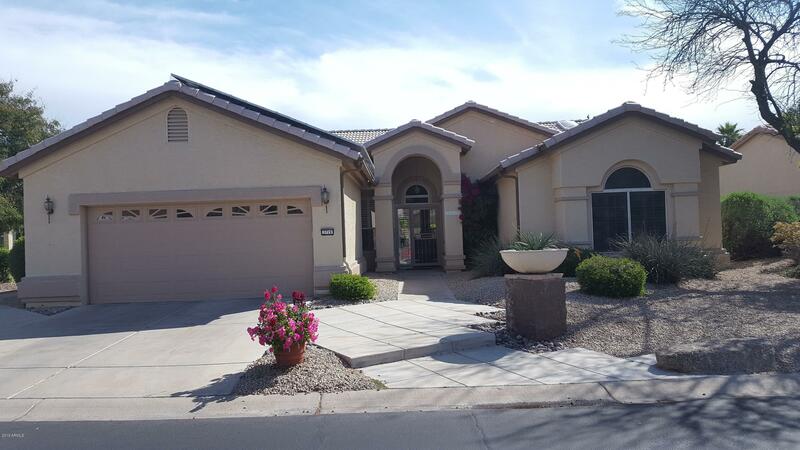 All PEBBLECREEK UNIT THREE LO homes currently listed for sale in Goodyear as of 04/26/2019 are shown below. You can change the search criteria at any time by pressing the 'Change Search' button below. "This one is worth every penny. Freshly painted interior, refinished cabinetry, upgraded appliances, granite counters and spacious rooms highlight this gem. Situated on a large beautiful lot with gorgeous landscape, this one is worth your viewing. Bright home with tall windows and an easterly facing rear yard really helps to bring the outdoors in. Flexible floor plan with a small gaming room off the kitchen and wetbar area. Lots of built ins in the den. Large bedrooms. Nice fireplace with a gran"